From time to time and on special occasions such as Christmas and Easter, we will hold a Guest Service. These services are designed for people who maybe have never been to church before or who perhaps are new to the church or even new to the Christian faith. They are usually based around a theme, topic or event and are a lively mix of music, media presentations and teaching where we aim to explain who Jesus is, why He came and what the implications are for us today. 26th November. 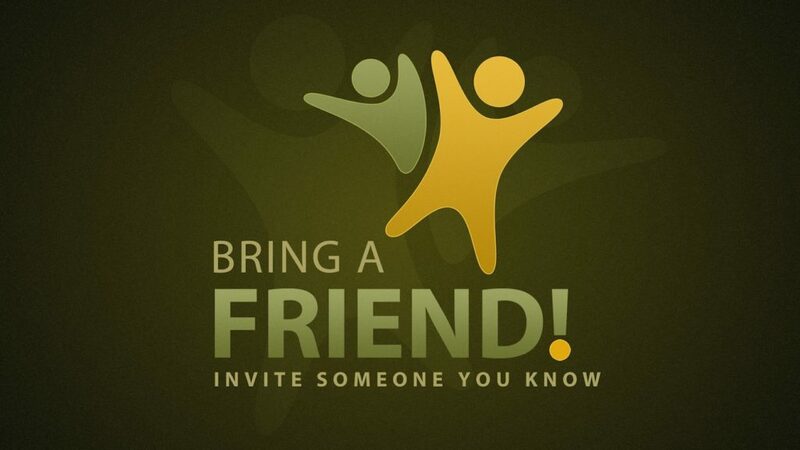 Invite a Friend to Church Sunday. 5th April 2015. Easter Service. 20th April 2014. What is the significance of the resurrection and its importance to the christian faith?